Every year, Kendal-Crosslands Communities helps support the Martin Luther King Jr. CommUNITY of Greater Kennett’s breakfast event to celebrate the life of Dr. Martin Luther King Jr. This year, the Master of Ceremonies was the Hon. J. Phillip Thompson, the Deputy Mayor for Strategic Policy Initiatives of New York City, and a Kennett Square native. The Deputy Mayor’s mother, Mabel Latta Thompson, started the annual event over 18 years ago, and it serves to bring the diverse members of the community together to celebrate all that can be accomplished when we work together. 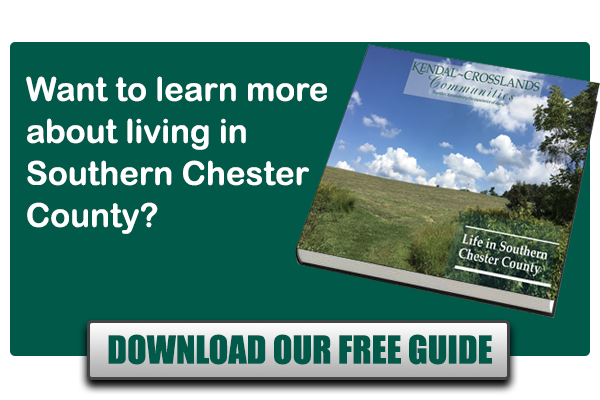 He spoke of the great history of social justice movements throughout Kennett Square, from families active in the Underground Railroad. Mr. Thompson also related events in his childhood, and including having the Rev. Leon Sullivan, the author of the Sullivan Principals of Social Justice at his family table when he was young, and learning about how inequities in corporations affected every day people and what needed to be done to make change. The keynote speaker was Dr. Brenda Allen, President of Lincoln University, and the first female graduate to serve as its president. Her speech focused on the theme that diversity in education is not about “helping” those who have been disadvantaged, but instead, every student and every community benefits because diversity transforms and strengthens education. When there is a more diverse group of students and faculty, the questions that are asked and discussed are more deep, complex and the discussions more lively. She vowed to help bridge gaps to help build meaningful, reciprocal relationships throughout the community, bringing the community within the gates of the University as well as building partnerships with existing groups and businesses. This annual gathering of the community highlights how every aspect of diversity, including race, religion, gender, orientation and age, is important in creating a strong and vibrant community that’s reflective of our best ideals. The ongoing partnerships our residents have with Lincoln University enriches the lives of our whole community, residents and students alike. For example, our Residents are starting an intergenerational program with students from Lincoln University, involving ten residents and ten students exchanging life stories and experiences, that will help bridge understanding and share lives to form those deep, reciprocal relationships that Dr. Allen spoke about. We cannot wait to see how this program evolves over time, but we know that the interactions our residents have with students benefits both. 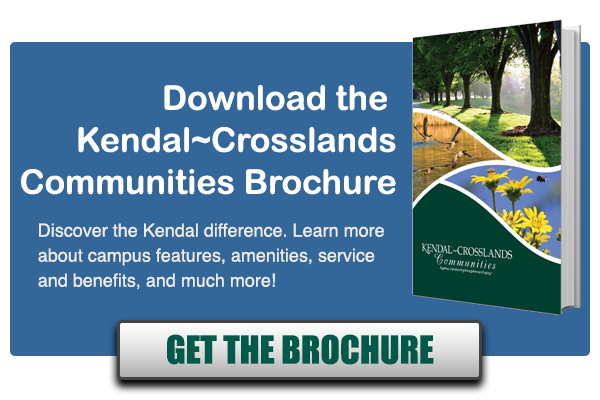 You’ll find our residents actively engaged in Community building and growing intergenerational relationships throughout our wider community, and it’s part of what makes Kendal-Crosslands Communities an award-winning Community year after year, and ensures it is a vibrant place to live.